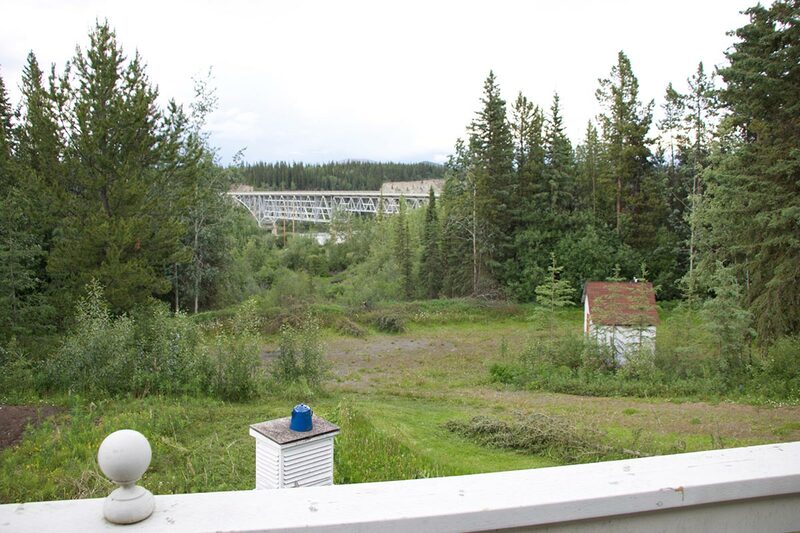 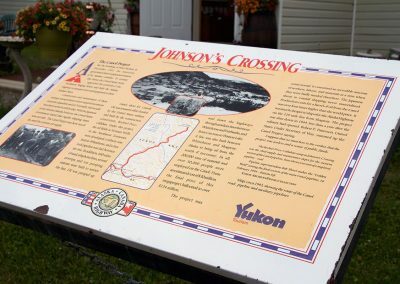 Johnson’s Crossing is located at historical mile 836 of the Alaska Highway. 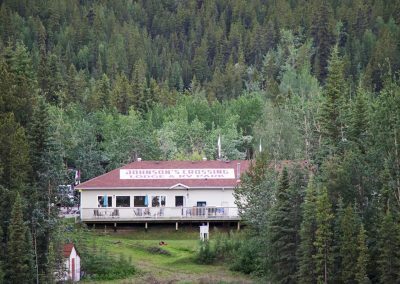 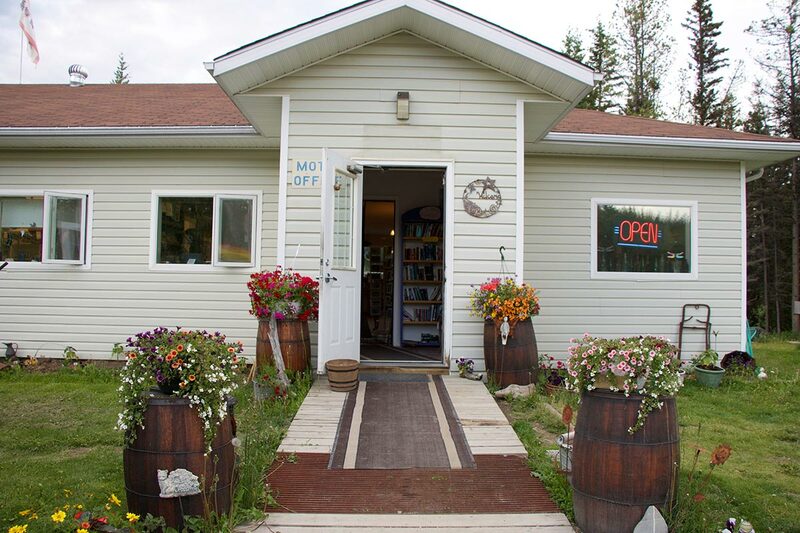 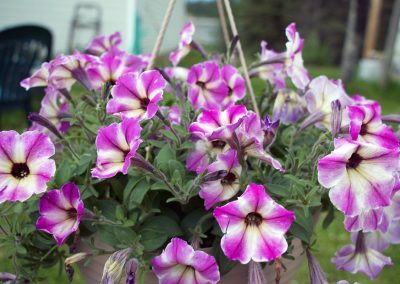 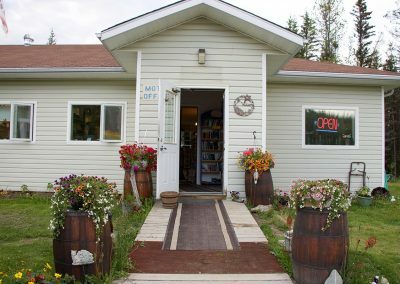 You can find our entrance just after the long Teslin River bridge on the inside corner while heading north towards Whitehorse Yukon. 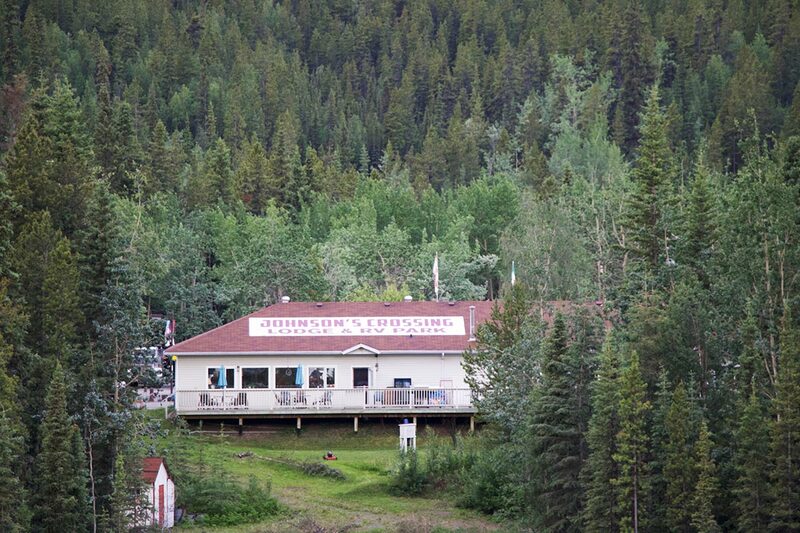 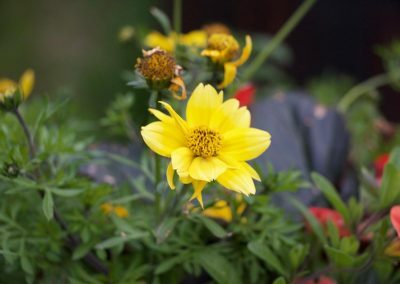 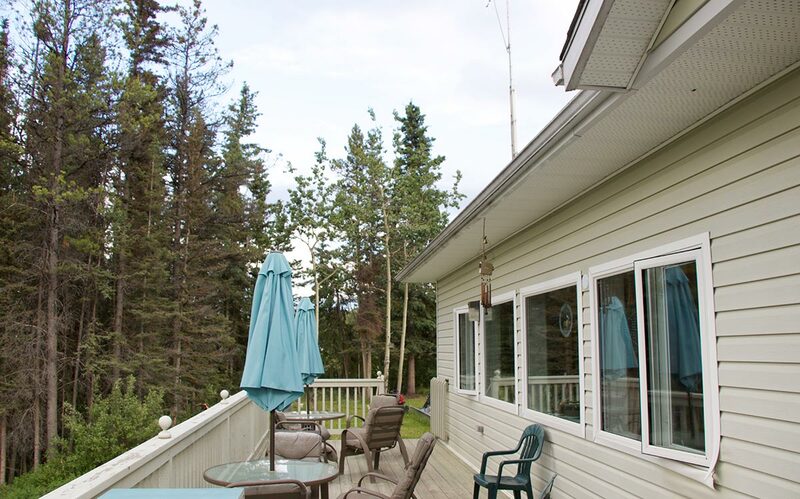 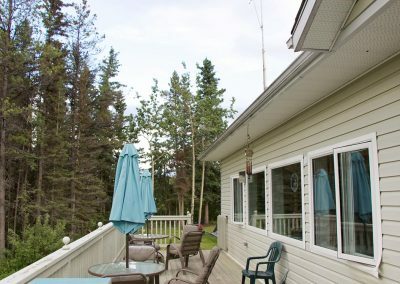 We’re located 127 km south of Whitehorse or 50 km north of Teslin. 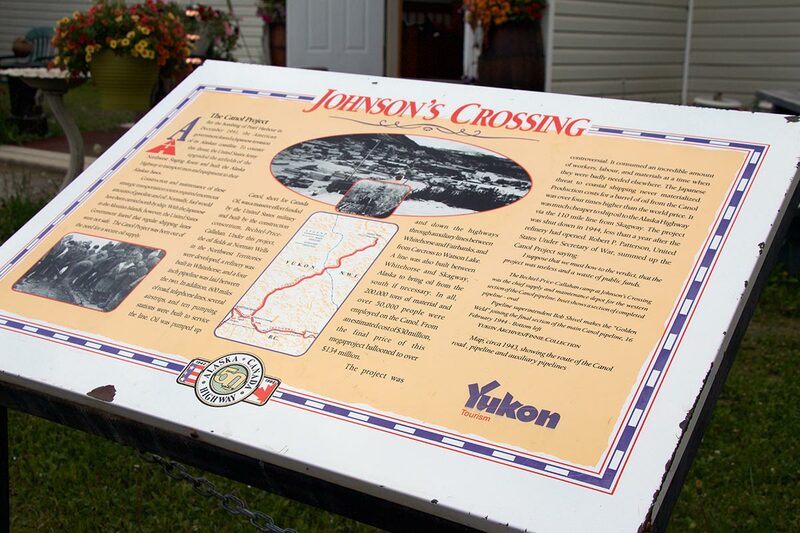 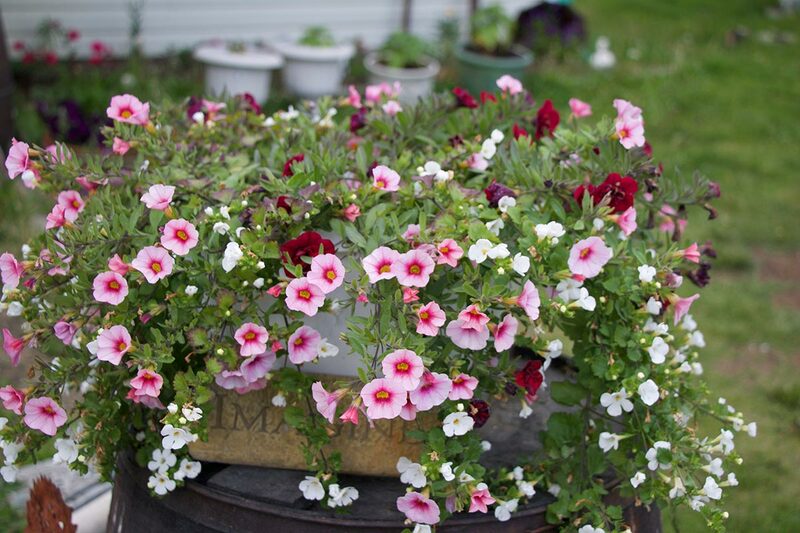 Purchased late in the fall of 2013 and reopened for business in the spring of 2014, the new owners, Frank and Sandy, have renovated the hotel and restaurant at Johnson’s Crossing.